We’ve previously informed you of the powers that Americans receive while wearing a shirt that has wolves on it. The math equation that determines the abilities you receive in relation to the amount of teeth you have missing and the number of wolves on your shirt is impossible to figure out, because if you’re wearing a wolf shirt you have no business trying to learn what the word “math” means anyway. If you’re wearing any shirt with wolves on it, every moment you waste saying words that are longer than two syllables is a moment you should be using to discover new types of saturated fats. 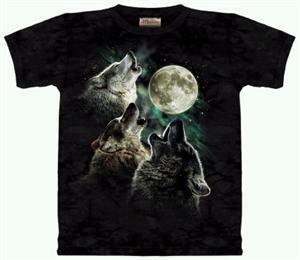 Yes, the three wolves howling at the moon shirt is the American equivalent of a Superman costume, or a undershirt soaked through with chicken grease. 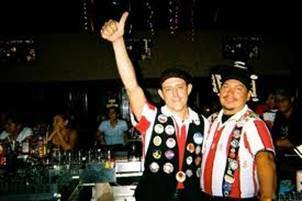 It’s a uniform you can use to declare who you are (American) and what you stand for (America) and what your favorite big word is (xenophobia). 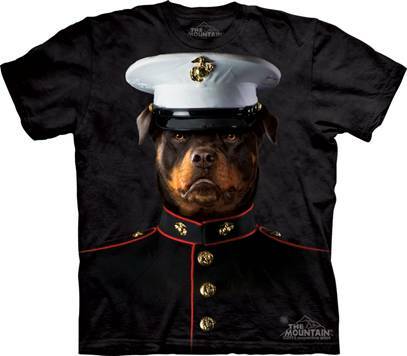 But we live in a time where ideals and fashions change at breakneck speed, so it shouldn’t come as a surprise that America has outpaced itself in the “ridiculous animals on shirt” department. That’s right. It’s the Big Face Animals shirt collection by The Mountain. We know, you’re so happy right now. 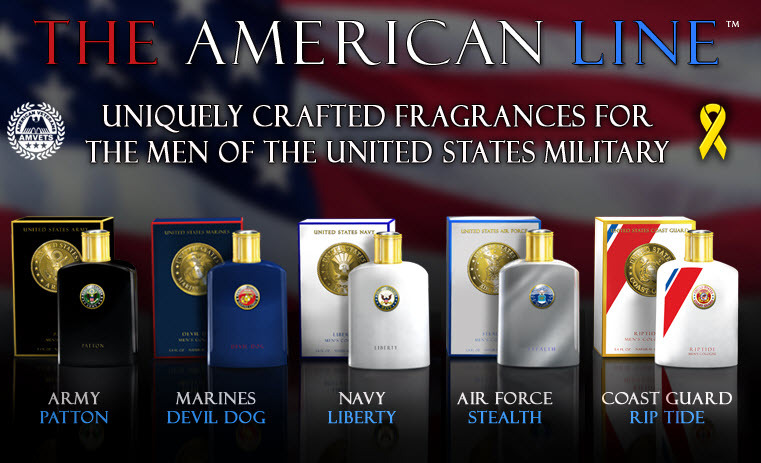 Time to dive in and pick out the best, most gloriously American shirts that you know you’re going to spend twenty dollars that smells suspiciously like possum on.